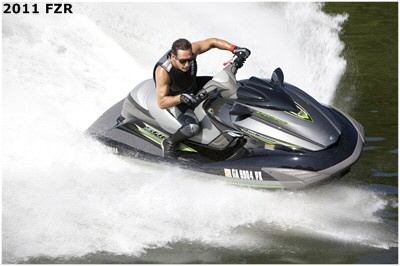 The FZR features the world’s first hulls and decks manufactured through the use of cutting edge nanotechnology. Yamaha’s NanoXcel ultra-lightweight, high strength material reduces the weight of the hull, deck and liner by 25% and provides performance gains in acceleration, top speed and performance-driven handling. Additionally, the NanoXcel material offers a shinier, gem-like finish which reduces surface tension on the water, providing a more nimble, responsive ride. �Racing-Inspired Fastback Seat: Accommodates up to two people for a performance-driven ride. 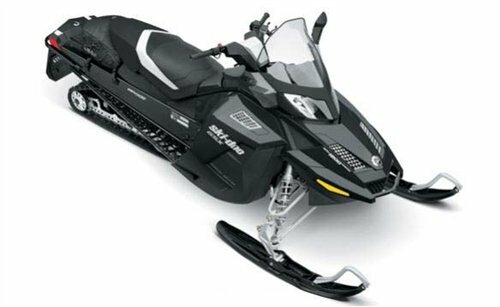 Industry's First Remote Controlled Transmitter: With the touch of a button on Yamaha’s innovative remote controlled transmitter, you can activate and deactivate the FZR’s digital security system and Low RPM Mode from up to 30 feet away.